* Consulate or Embasy Processing time starts the day after upon receipt of your documents, excluding weekends & holidays. 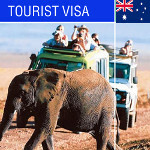 Australian visa application form. Enter the form online. Print the completed form. Notarized copy of passport. 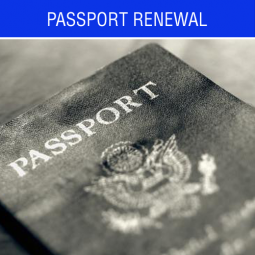 A NOTARIZED copy of your valid, signed passport with at least 6 months validity. 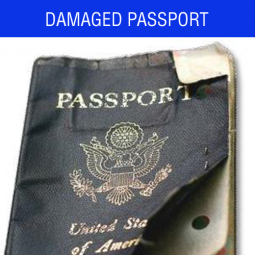 Please do NOT send your original passport. Personal Invitation. If visiting friends or family, you must provide letter of invitation with the contact information of the host and visitor, purpose and duration of the visit, confirmation of accommodation including the address, signature and date. You will also need to provide proof of the host's status in Australia ie. 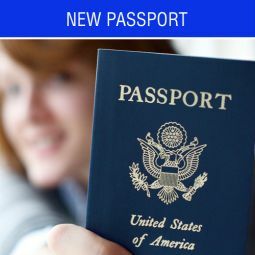 copy of their Australia passport's information page, or, if they are not a citizen of Australia, copies of their Australia residence permit and their national passport's information pages. Host's Bank Statement. If you will be receiving financial support from a host or other sponsor in Australia, please provide a copy of that individual's bank statement. Please note that the invitation letter from your host should specifically state the types of support they will be providing (financial, accommodations, etc). Personal Letter. A personal letter from the applicant addressed to the Embassy of Australia, explaining the purpose of the trip, dates of travel, cities to be visited, and place of accommodation. © The Passport Station. All Rights Reserved.